OnePlus has confirmed the release schedule of Android 6.0 Marshmallow for its ‘One’ and ‘2’ smartphones. 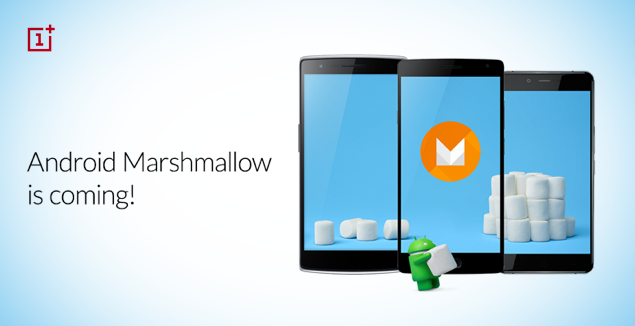 Android 6.0 Marshmallow is the latest mobile OS to come out of Mountain View. And while it may be running on a measly number of devices, given how Android updates are rolled out, but that doesn’t mean manufacturers are shy to jump onto the bandwagon with big names already confirming that they have plans to roll out Marshmallow in the coming months. Now, OnePlus, the company behind the famed ‘Flagship Killer’ handsets, has confirmed that it will be rolling out Android Marshmallow for its One and 2 smartphones, with the release scheduled for Q1 of 2016. Rather than sticking to its very own APIs for the fingerprint sensor in the OnePlus 2, the company has also revealed that it would be utilizing Android Marshmallow’s very own native fingerprint API to get things done. The company also revealed that it won’t be using its own fingerprint API once the Marshmallow update is rolled out. Regarding Android 6.0 Marshmallow for OnePlus X, the company hasn’t given any timeframe for the time being. But has instead pushed out the kernel sources for the device on GitHub, so be sure to hit the source link below in order to get access to it. 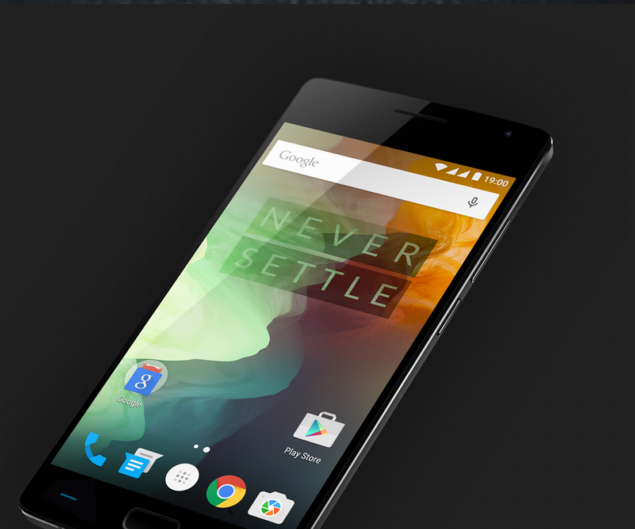 The OnePlus One and 2 run near stock Android with certain customizations around corners to improve the overall experience for the user. While it’s a great move from OnePlus’s end, but it would’ve been even better if the company went with complete stock Android as it would’ve made the process of pushing updates even easier. But hey, who are we to question a decision that was made behind closed doors right? Keep an eye on that notification bar people, your OnePlus device will be getting Marshmallow in early 2016!